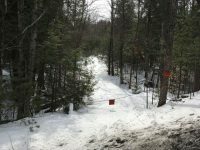 Interested in purchasing vacant land within the Adirondack Park? Spring, when there are few leaves on the trees, is an excellent time to familiarize yourself with the properties of interest to you. Below is a partial listing of the vacant lots we currently offer. Please e-mail us at information@adkrealty.com to let us know if any of the acreage below is of interest. 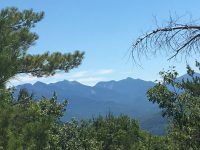 If you have something particular in mind – be it waterfront, mountain vistas, or a good potential site for your new home – we can be of assistance. Describe your needs, and we’ll get back to you with information about potential sites. 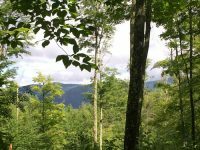 10± acre parcel located on sought after Hurricane Road. 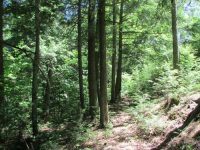 Large wooded parcel with several building sites and good mountain views! 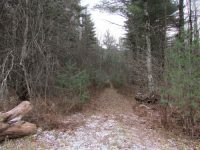 Acreage in Keene Valley close to hiking trails. Located on quiet Round Top Lane. Great mix of pines and hardwoods. Hiking trails close by.